Over the years I’ve amassed considerable experience working with brands in both a creative and ambassadorial capacity. 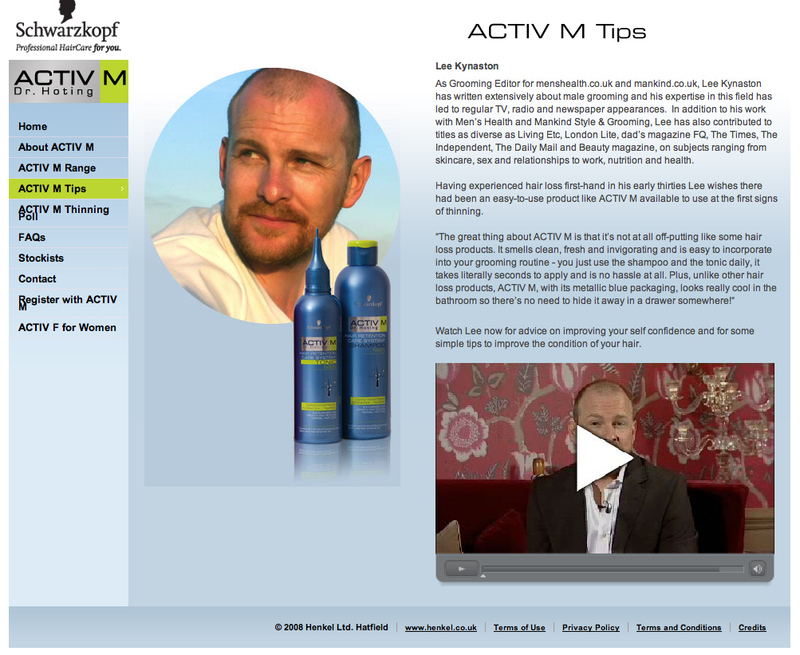 In 2008 and 2009 I acted as a brand ambassador for Schwarzkopf’s Active M Shampoo and Hair Tonic range providing press quotes, radio interviews, website content and Vodcasts as well as working closely with the PR team on press materials. 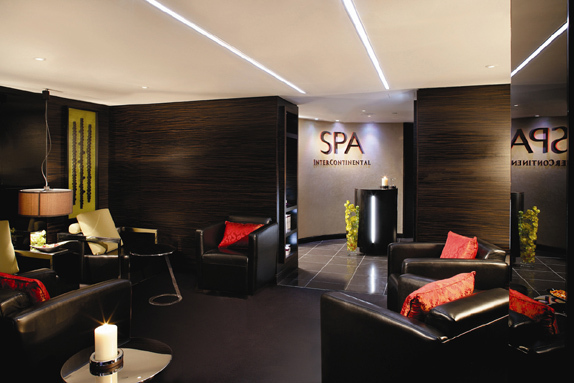 In 2012 I linked up with SpaInterContinental at the InterContinental Hotel, Park Lane, to devise a results-driven spa menu for men using Elemis products. To read more about that project click here. I have also worked with several companies over the years in an expert capacity to generate radio, press and TV coverage, often around specially-commissioned surveys, and am also available to provide quotes for press materials, as I did at the back end of 2012 for Neutrogena. Most recently I worked with Unilever on their Dove Men+Care “Face Tortures” Campaign. If you would like to collaborate with me on a project please use the form below to get in touch.